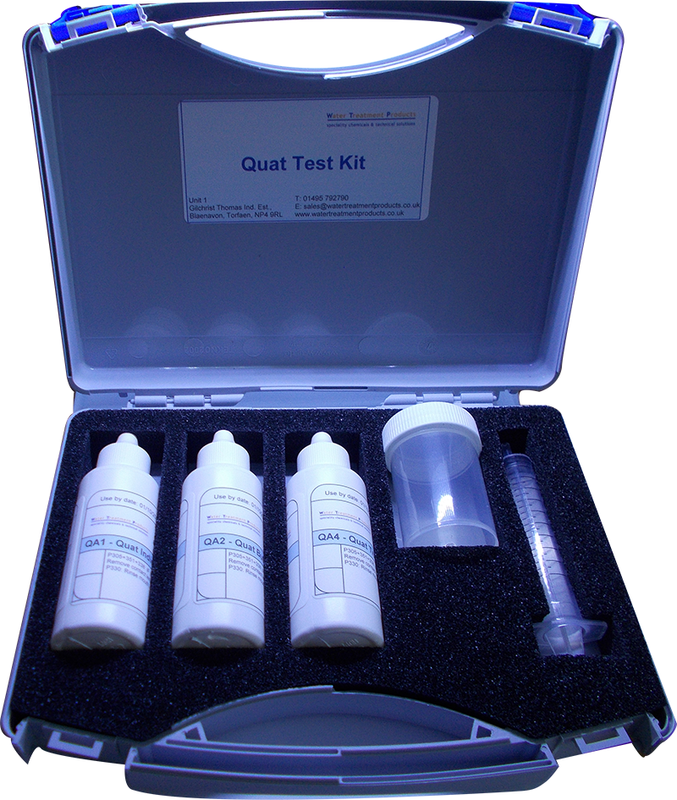 Our Quat kit includes all the equipment & reagents required to measure Quat levels. The kit includes a sample pot and syringe to perform the tests. Places to monitor Quat: Commonly used in Cooling Water Treatment as a biocidal product. Product specific factors can be obtained. Please contact us for more information.